From top draw start Archimedes in this contest over the minimum trip tomorrow. To be drawn low over this CD is a massive advantage as pointed out on this blog several times in the past; drawn in 1 is the cherry on the cake, so to speak. Archimedes is for many reasons, not only the positive draw, and intriguing individual. For one, he is a course and distance winner – last January he won this exact race off 3lb higher than his current handicap rating. He ran to a whopping RPR of 70 that day (in the context of his official rating). He backed this up later in the year on turf at Bath on fast ground over 5f, when winning off the same mark running to a similar RPR. Problems started soon after. He missed plenty of assignments and ran mostly poorly. An issue with his wind was identified and hopefully rectified through a wind OP in November. He returns to the track after a near 100 day long break for his first run after the OP. Obviously this procedure might not work as hoped, however, given the fact he won this very same race last year, is dangerously well handicapped and has a top draw, in combination one would hope he can return to some sort of last seasons form which would see Archimedes go close. Open contest with no standout, however Zorovan, despite tumbling odds, looks still a tasty option. The 5-year old is a course and distance winner and finished a fine 2nd in a class 4 Handicap over CD subsequently of a mark off 77. Both runs awarded him RPR’s of 81 and 85 and he followed up with a success on turf of a handicap mark off 80 some weeks later. Racing in strong handicaps of high marks, he couldn’t quite continue to ride the wave of success and hasn’t been in the money ever since. After a half-year long break he reappeared at Newcastle in December, probably needed the run badly when well beaten. He did a bit better the next time at Chelmsford in a deep race, tiring late. A return to this course and distance as well as a further 3lb drop in the weights should see Zorovan in much better light, though. It’s Keith Dalgleish’s only runner on the card and a fair 3lb claimer is booked for the ride – a big run is expected here, I feel. I’m prepared to give King Of Rooks another chance prove his class. He looked special when winning at Newbury and subsequently the National Stakes at Sandown, though things didn’t go quite his way the last two times. But a step up to 6f may well suit, and so should be York’s flat sprint course. He looks overpriced in this field. 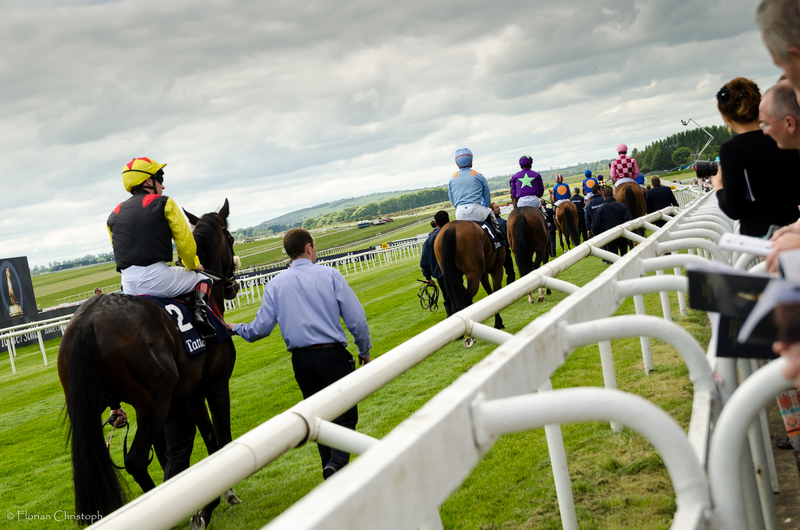 Kimbay’s A Big Price In Tipperary Sprint! This is a competitive sprint Handicap where cases can be made aplenty. Top weight My Good Brother may struggle of a mark off 96 on ground which is much softer than ideal. 93 rated Zalty could well have a big say, though, if he is race fit and can handle the drop to the minimum trip. His close runner-up effort in a tough Premier Handicap over 6f at the Curragh when last seen almost seven month ago gives him a prime chance. Ger Lyons’ Joe Eile took advantage off a slipping mark last month when landing a sprint Handicap at Navan. Seven pounds up for this success makes life tougher now. 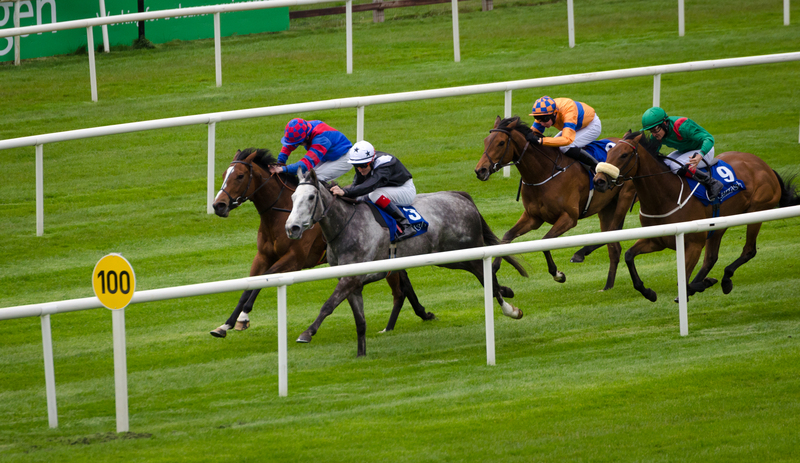 In Salutem was an eye-catching second that day and followed up with another strong performance at the Curragh when not having the run of the race. He probably need things to fall right for him to win off his current mark but is an obvious contender nonetheless. Prince Connoisseur was progressive last season and may have still more to offer. Improvement has to come if he wants to compete in this race. Back from a seasonal break, fitness is a question mark. Lady Mega only got a run late at Navan last month and has form in her book suggesting she has a prime chance today with additional five pound claim from her jockey. Probably not quite ideal is the softish ground, though. I’m most interested in Kimbay – again. I was already intrigued by her when she kicked off her new campaign last month. Then in a competitive 6f Handicap, she was up with the pace, travelled strongly and just got tired in the closing stages. She is expected to come on for the run and the drop to 5f should definitely suit – she is still unbeaten over this trip. Still not too many miles on the clock for a five year old, Kimbay can race off a featherweight here once again and judged on her steady progress last year, she may be well handicapped, as she was dropped a pound since her last run. She won four races and been only beaten by a head in the other two starts in 2014 – so there is every chance for more to come. A career best is required today, though, as she is up by 6lb for last success at Dundalk in December when she won a very competitive 5f sprint – this form worked out very well. There isn’t much between the first two in the betting, In Salutem and Captain Cullen. They finished close to each other in a 5f sprint at Navan recently and neither of them will mind the additional furlong today. It’s really hard to split them on that particular form. That says both should be thereabouts but don’t appeal to me in terms of price. I feel the odds reflect their chances in fair way. I liked Russian Soul’s gutsy performance at Cork only two days ago. He’ll be better for the step up in trip and was a bit unlucky in his penultimate run. Though he’ll need to bring his absolute A-game to the Curragh today in order to overcome a monstrous weight of 10 stone four! The value in this field lies with Kimbay in my mind. Still not too many miles on the clock for a five year old, she can race off a featherweight and might be well in on the weights judged on her progressive last season. She won four races and been only beaten by a head in the other two starts that year. She is up by 7lb for her final appearance at Dundalk in December when she won a very competitive 5f sprint. This form worked out very well though, which means she could still be well handicapped. Kimbay has done well as a fresh horse in the past and while this here represents a significant step up in class, the conditions should suit down to the grounds. At 8/1 she looks overpriced in my eyes, given her profile.